Are you worthy to be called an AutoCAD Superhero? Why not test your knowledge. 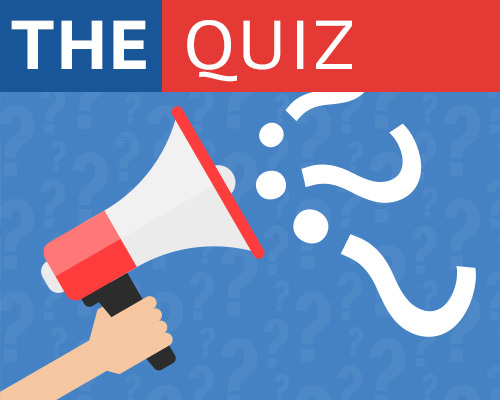 You will never know if you do not take the quiz! Just do it! 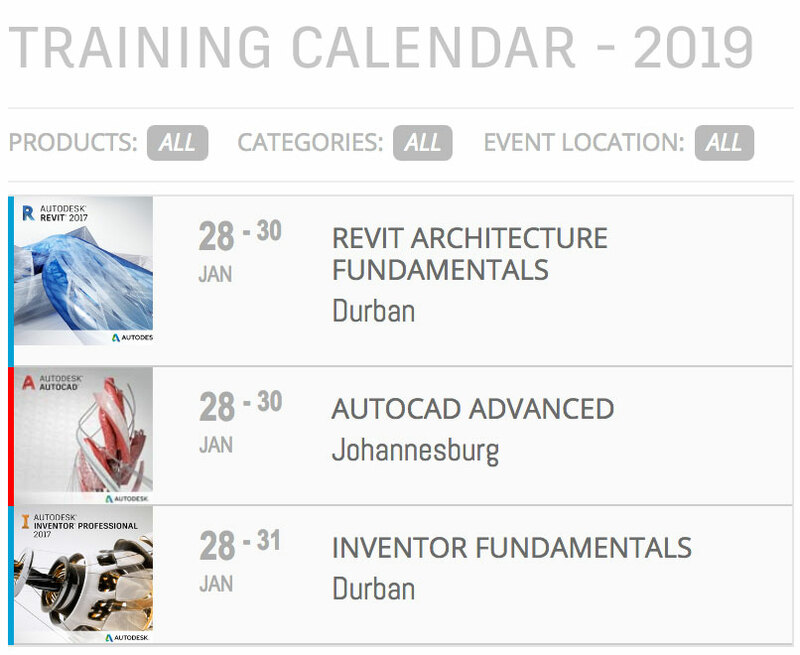 How well do you know Revit? Do you have what it takes to be a Revit Superhero? 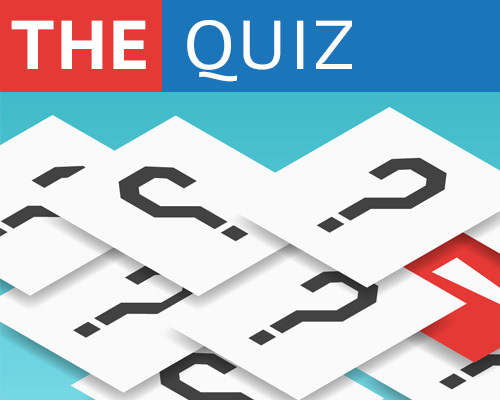 You will never know if you do not take the quiz! You will never know if you don’t test your knowledge.Go for it! We are very excited about our partnership with Eagle Point. 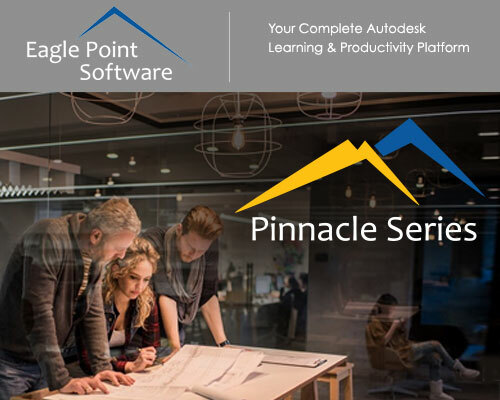 We were looking for a platform to offer e-learning to our customers and what we have found in the Pinnacle Series is a complete Autodesk Learning and Productivity solution that exceeds all expectations. 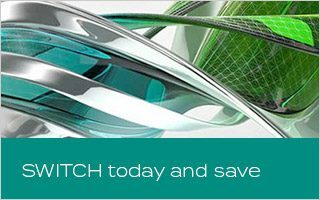 Improve Workflow of Construction and Building Modeling. Consistent and Fast 3D Measurement Solution to Boost Business Productivity. 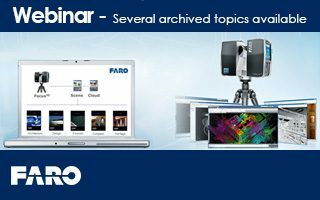 Learn how to leverage on 3D laser scanning for your surveying tasks. Basics in Large Scale 3D Laser Scanning. 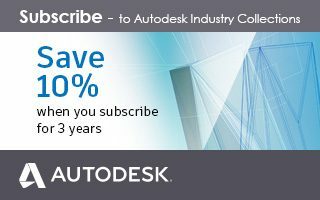 Be prepared for now and in the future – subscribe to our Industry Collections Now you can save 10% when you buy a 3-year subscription. 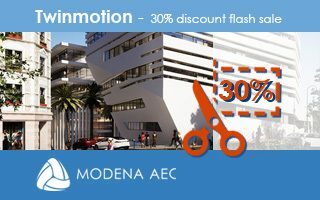 Last chance to save up to 30% off a TwinMotion 2018 single license. Don’t wait, this offer is only valid while stocks last. Some of the articles you can read about in our monthly digital newsletter. 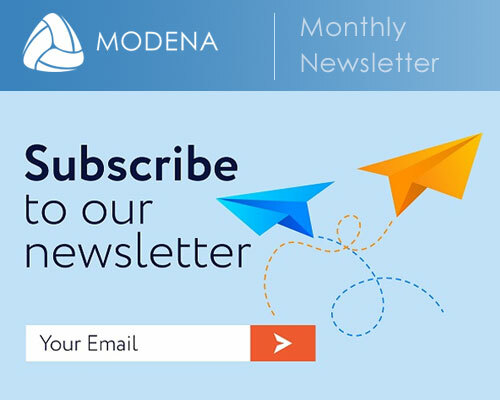 Be sure to subscribe and keep informed about topics relevant to your industry. • What is a Point Cloud? 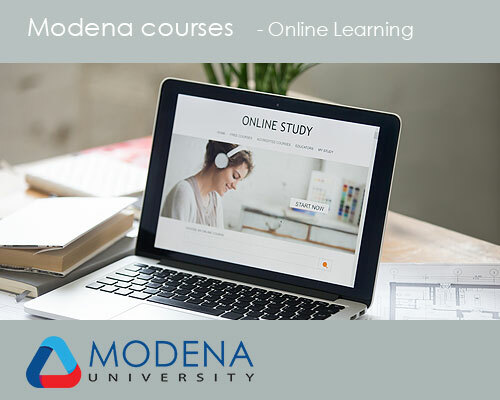 Get any of twelve course titles for just R1 999.00 excl.